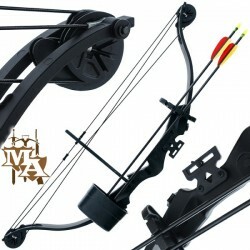 Archery - Master of Arms LTD.
10 x 280gr face targets. 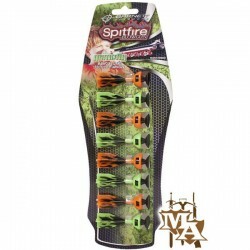 Perfect for Archery, Crossbows or even Air Rifles. 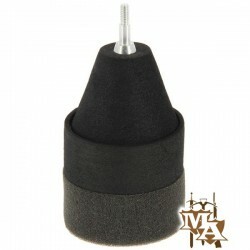 Approximately 40cm x 40cm. 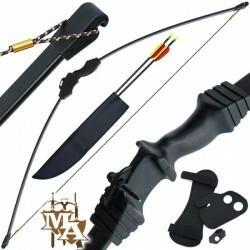 Plastic Arm Guard and Bracer For Archery.A great addition to your archery kit, the arm guard helps to prevent bow string recoil on the inside of the arm whilst bracing it and whilst pulling the string back. 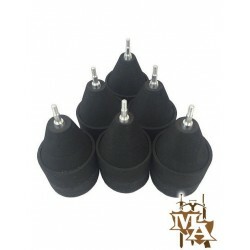 It attaches via two Velcro fastening straps and it is slightly contoured.Adjustable from junior to adult.Suitable for both right or left handed archers. 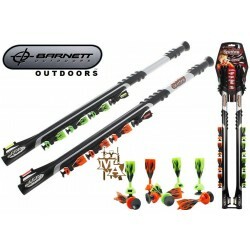 The 25 pound Banshee Quad Compound Set features an all new soft touch grip, an ambidextrous reinforced handle and is offered in an eye catching color for the beginner. Features: 25 lb. 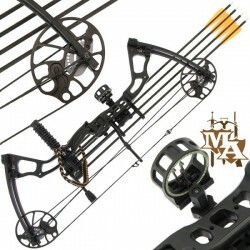 Compound Bow 24 - 26" Draw Length Ambidextrous Riser Soft Touch Reinforced Grip Visually Enhanced Cams Draw Weight 25 lb. 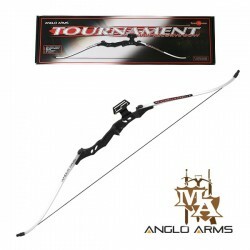 Compound Draw Length 24 - 26"
Bow Kind: CompoundDraw Weight: 55lbDraw Length: 27-29 inchWeight: 1.85kgBow Length: 41 inchFPS: 206ftRRP: £149.99Our Price: £74.95!